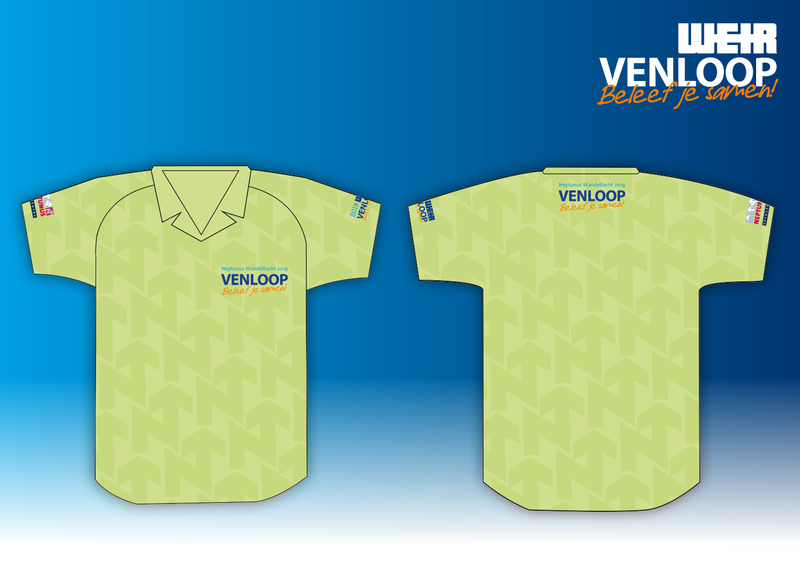 The one and only genuine Venloop polo shirt for the Neptunus Walk 2019. Proper preparation is very important for the Neptunus Walk. Not only by training, but you’re your equipment. Regardless of the distance you walk, proper equipment is the basis for successful training and walking. Visit a specialist shoe shop for advice.